Clinimax.com is a highly brandable and memorable name for a variety of health-related businesses or products. 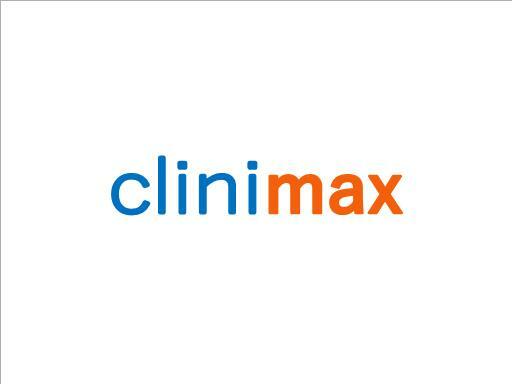 Clinimax is a great name for a medical practice or even a product, supplement or app. Other possilbe uses include a medical publication or informational website. Brand your medical or health business to the max with Clinimax.com!